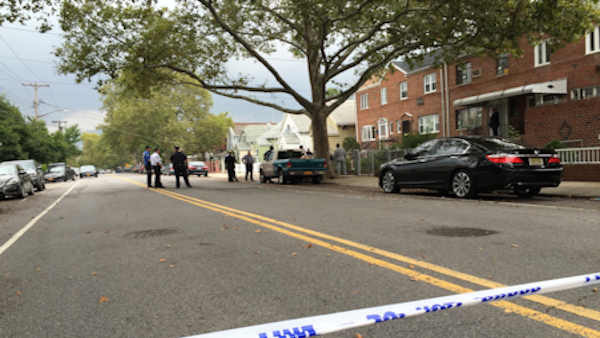 FLATLANDS, Brooklyn (WABC) -- Police are investigating a deadly shooting in Brooklyn early Monday. According to the NYPD, 22-year-old Elijah Benjamin was found shot to death outside a building on Avenue I and East 14th Street in the Flatlands section at about 1 a.m.
Benjamin was shot in the chest and was pronounced dead at Kings County Hospital. Police have not released a description of the suspect, or any information about what led up to the shooting.